By Todd LeopoldForget the Oscars. Johnny Depp, Adam Sandler, Lindsay Lohan and "Movie 43" are among the esteemed company that will be battling for one of Hollywood's most widely shunned awards: the Razzies. The nominations for the 34th annual Golden Raspberry Awards were announced Wednesday morning, and the list included some new names--including Depp, a first-time Razzie nominee for "The Lone Ranger"--as well as some old favorites, such as Sandler, Lohan and Sylvester Stallone. 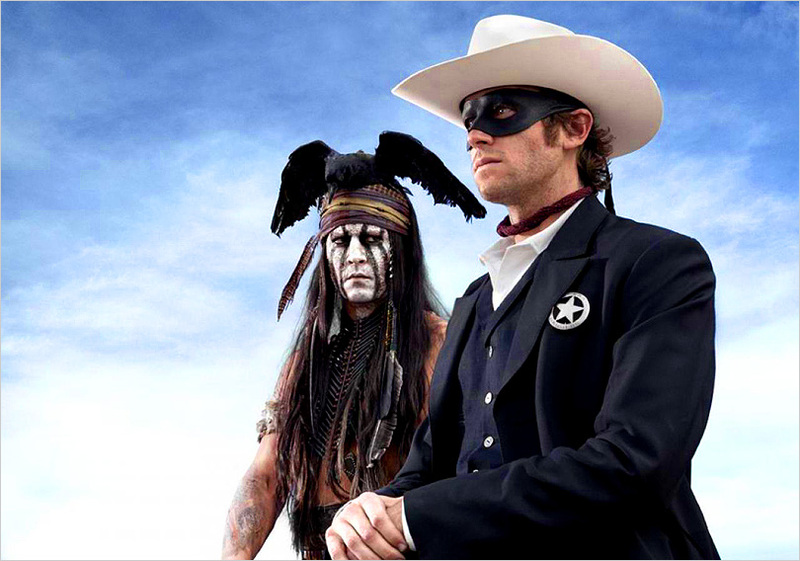 Summer Bummers, Taunting Tonto...and Going "INDIEGOGO"
Will The Lone Ranger win more Oscars (2) or Razzies (5)? The odds favor the Razzies, but we'll find out.